Distilled from the petals of rose and lavender blossoms, these delicate waters soothe, tone, and nourish the skin. Rose adds moisture to dry skin, while the anti-bacterial properties of lavender help balance oily skin. 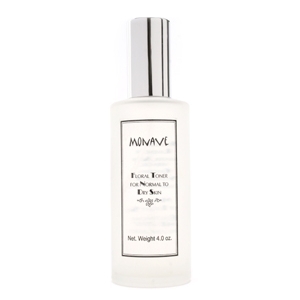 Use after cleansing and follow with a Monave face cream.